During HR Tech in Amsterdam, Endouble keeps you informed via our live blog. 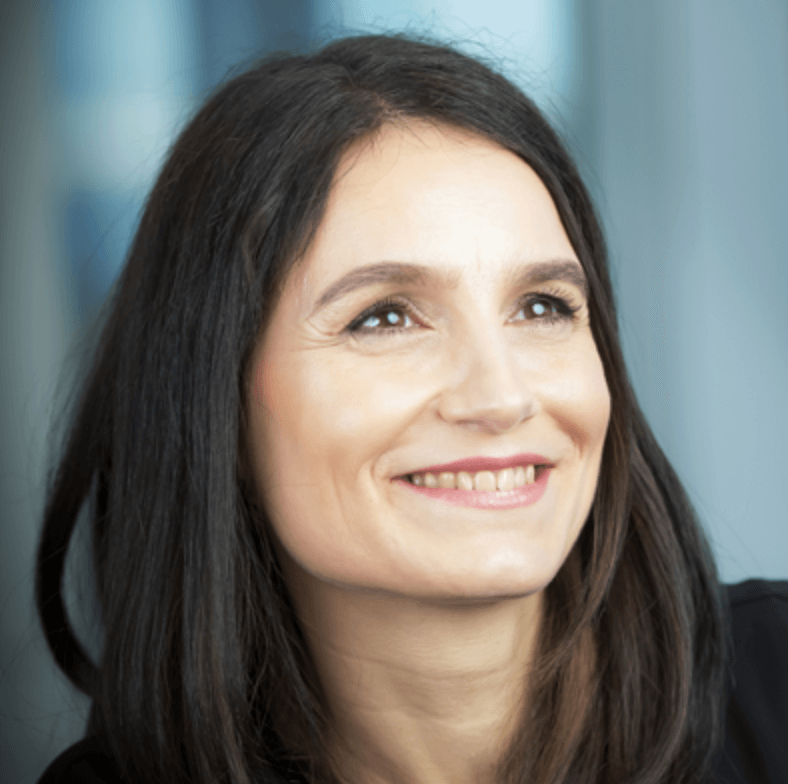 Isabelle Minneci- Global HR VP at L’Oréal shares what the future of work means for L’Oréal. Often we talk about the future of work as an augmented reality world: organization, leaders, employee experience or the workforce are, in tomorrow's world, augmented. Bringing augmented reality to life needs a well-prepared HR function, not only embracing the new trends but setting a new HR deal with its employees and managers. In this presentation, we Isabelle explores some of the ways to augment the HR function and prepare the future of work. sharpening structure: the organization becomes an ecosystem. It is not only about employees anymore. opening and interconnecting functions: Learning shifts from top-down to self development learning. The HR person becomes an enabler, supporting the disruptive organization. flexible contractual workforces: for example, how can we crowdsource activities? This all sounds great, but what exactly is augmented HR? It looks beyond the frontiers to consider which skills are needed for the future. Augmented HR is about bridging the gap between the past and the future by employee centricity and changing the game internally. "One key to surviving in a world of disruption, where the external environment is changing at lightning speed, is to change the game internally."